And the Winner is ... 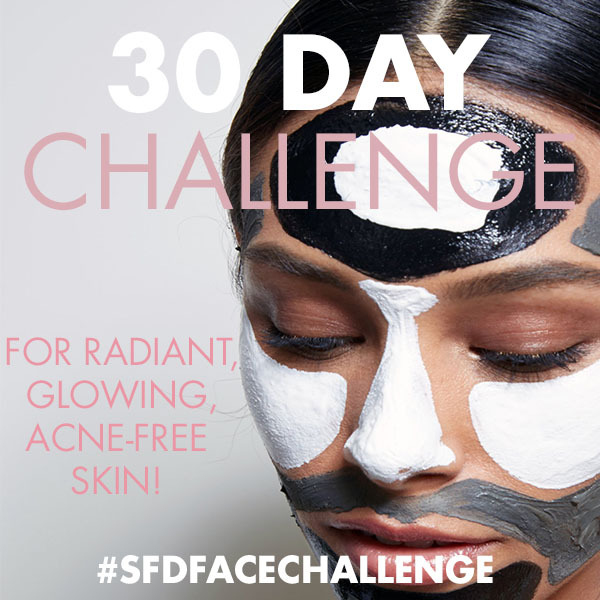 BUTTER ELIXIR Face Oil + Tote bag GIVEAWAY ! 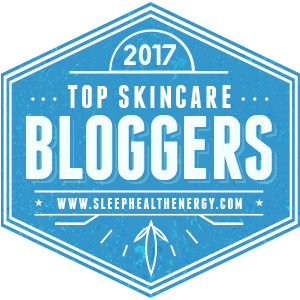 Thanks to everyone who participated in our first giveaway in 2017! Unfortunately there can only be one winner... 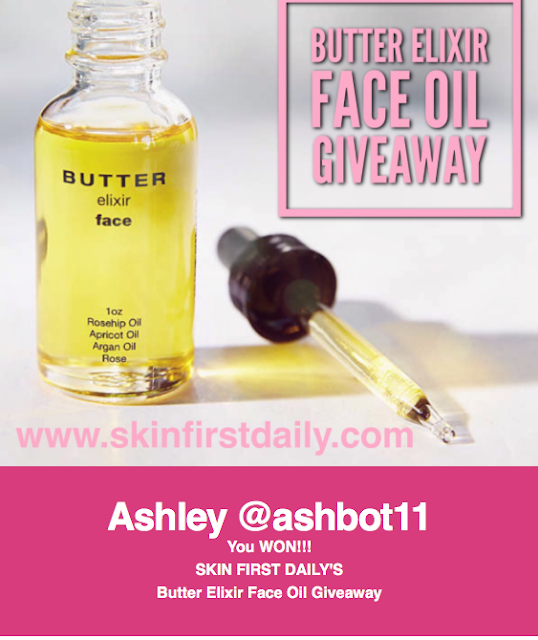 Lets all congratulate the winner of the BUTTER ELIXIR Face Oil + Tote bag GIVEAWAY! Many more giveaways to come this year, stay tuned, subscribe and engage with us!